Find The Best Healing Crystals For You To Use! 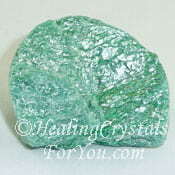 Want to learn about the best healing crystals for you to use to make a difference in your life? Then you are in the right place. Hello and welcome to my site! 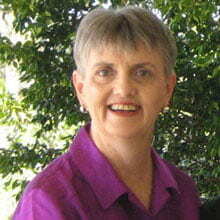 My name is Liz Oakes, and I am the owner and the writer of articles on this website. My aim and my passion is to help you to learn about using a variety of rocks and stones in diverse ways. I am passionate about using crystals, rocks, minerals and all sorts of stones for healing yourself and others. 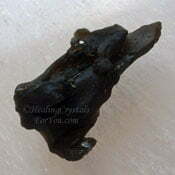 I particularly aim to share information about those stones known as healing crystals! I love crystals and stones so much that I have spent many hours, dedicated to finding out the best ways of aiding you to heal yourself with them. I look for unusual and beautiful crystals and often find stunning examples of formations that are wonderful examples of what mother nature has to offer. 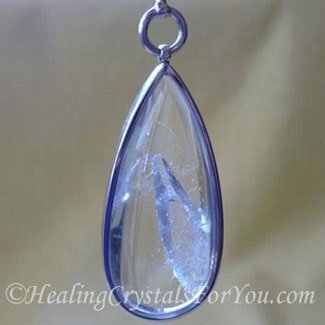 Like the stone in the pendant below, which is a gorgeous Manifestation Quartz Crystal, meaning that it is a crystal that has a smaller crystal embodied within it. 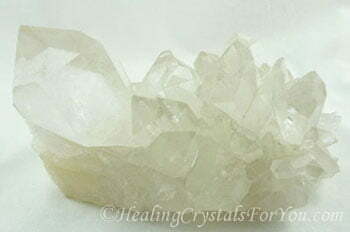 My site provides articles about using crystals, and stones that are commonly known by the term "crystals", for healing. Hey forgive me if I call a stone, rock or mineral a crystal. But "crystal" is now a word that is used to refer to the many gemstones, precious stones, rocks and minerals that can be used to aid the body to heal. Explore my site so that you can find what you are looking for here. There is a wealth of in-depth information for you to discover about the healing power of crystals. 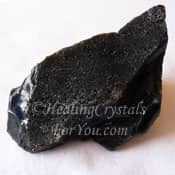 Throughout this site you can find out the best ways to heal yourself in your own home, using the wide variety of different crystals or stones on this site. 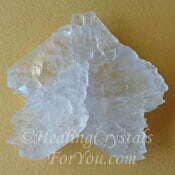 Crystals that are powerful teacher crystals are wonderful aids to help your life. Use the information I present here to learn more about how you can do this. Learn to use crystals for physical, mental and emotional healing as well as the most important attribute of spiritual healing. 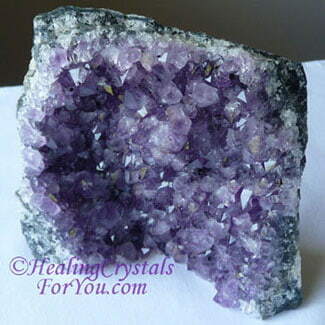 Amethyst Crystals Are The Violet Flame Embodied! It is a time of amazing global changes, and so many of you are looking for answers. I have been told that now is the time to use the power of the violet flame, a powerful way to transmute negative energy and aid healing. Have you heard about the power of the Violet Flame? Do you know how you can use the violet flame to cleanse yourself of negative vibrations and transmute negativity into the light? Are you aware that the beautiful purple Amethyst Crystals are one of the stones that hold the vibration of the violet flame? 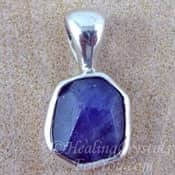 There are a number of other purple stones that are powerful healing crystals including Tanzanite, Purpurite and Sugilite. 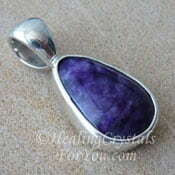 Learn about these and many other powerful healing stones on this site. Can stones really heal? 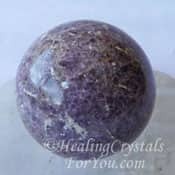 Discover more about these and other lavender or purple stones that have the vibration that allows you to use the healing energy of the Violet Flame. 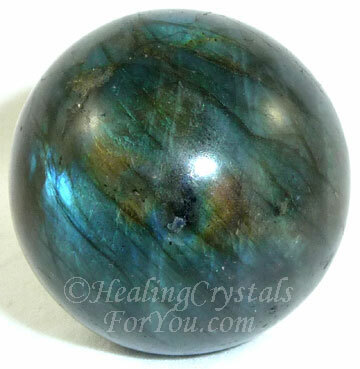 On this site you can learn about stones that protect you against negative energy, as well as stones that help electrically sensitive people by protecting you against EMFs. 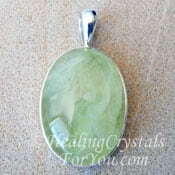 Over recent years there has been more and more interest in healing crystals. The simple presence of crystals in both your home and work environments create a change in the vibration of the surrounding area. Are you are looking for books about crystals or books about healing? Are you looking for information about the best healing crystals to have in your home and what to use? I help you to understand which crystals do what and how they can be used to benefit you. Many new varieties of crystals are being discovered, so learn about how they may benefit you. 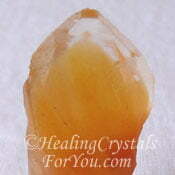 Discover crystals healing properties as I outline how crystals can be used. I invite you to look through the information I present to you. 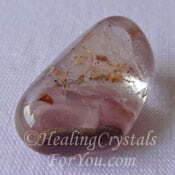 Allow yourself to be drawn to the specific healing crystals that you need at this time for your healing. 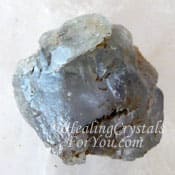 If you have an interest in crystals and would like to learn more, the right healing crystals for you may be brought to your attention, so that it can do what it was meant to do. 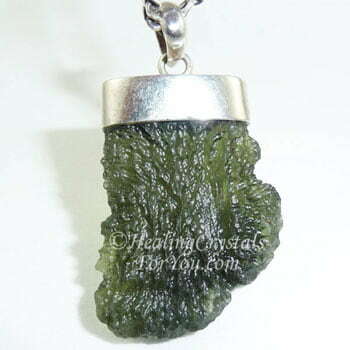 Read about some of the most popular high vibration crystals such as Selenite, Natrolite, Tanzanite, Phenacite and Moldavite, like the crystal pendant in the image shown below. You can also learn about other popular high crystal energy stones, such as Scolecite, Brookite, Herderite, Danburite, Apophyllite and lots of others. 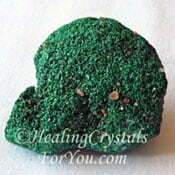 There are many more of these high energy crystals, and you can use them to benefit your health. If you wish to learn about which crystals do what or what crystals have healing powers you can find out more here. Find out about these unusual and sometimes rare high vibration stones, with a level of crystal energy which is particularly strong. Discover how you can use crystal energy for advancing your spirituality and personal healing. 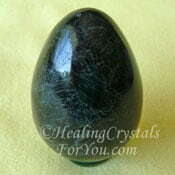 Learn more about high frequency stones that you can use that can have impressive results in your life. Find out how they can be used in your life to assist you, especially at this time of amazing global changes, and discover their impact on your spirituality and health. After you have used high vibration stones, it is important to ground yourself, particularly after meditating with high frequency stones. If you are ungrounded you may feel your head spin, but you may not. You may be blissfully unaware that you are not fully present on the earth plane. Do you know what the symptoms of being ungrounded are? If you're not sure, read my article on spiritual grounding... Are YOU Ungrounded? My article on spiritual grounding helps you to learn if you are ungrounded, and includes a list of helpful stones, like Obsidian, Smoky Quartz, Black Tourmaline and many more, that you can use to aid you to ground quite quickly. Working on developing your psychic abilities? Learn how specific crystals may help you. There are articles on this site about a range of psychic powers you can acquire, and lists of crystals on individual pages that will help you to do this. 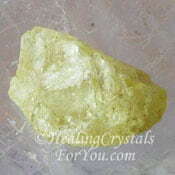 The lovely bright yellow crystals are some of my favorites. 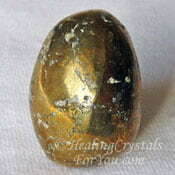 Would you like to learn to use 'golden yellow crystals' to assist you to manifest an increase in money? Learn how can you use the power of crystals to create abundance and prosperity in your life. Discover how they can aid you to live a better life in so many ways. 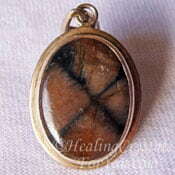 Knowing some of the ways that specific stones and healing crystals can be used is beneficial. 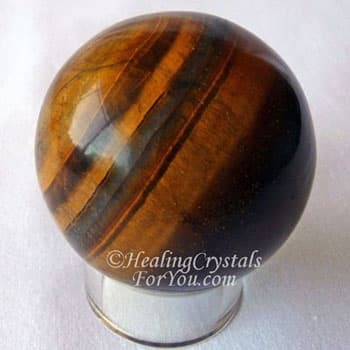 Golden Brown Tigers Eye Sphere, it's a manifestation crystal and much more! 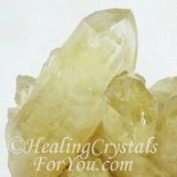 Learn about the various quartz formations and the crystal configurations and their healing properties. This information will help you understand different crystals. 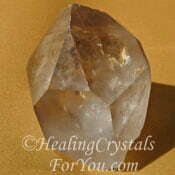 It is useful to learn to use the metaphysical properties of the crystals you own. Using them may help to improve your health and your spirituality, and depending on what you are looking for help you in a number of different ways. As I help you to learn about many aspects of crystals, you may discover the wonderful benefits that they bring to your life. Most importantly discover how they will assist you to enrich the quality of your life. Enjoy your search, read through the information, and let your intuition guide you. Use crystals to help you to do what you all would like to do, improve your life! 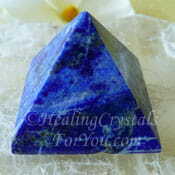 Have you ever asked yourself... "How can I use healing crystals in my daily life?" Learn about why simply placing a Quartz Crystal cluster in your vicinity can change your life for the better, in many ways. 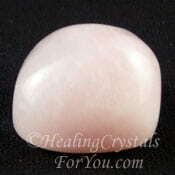 Discover how using special healing crystals like Rose Quartz can aid you to have a more loving relationship. 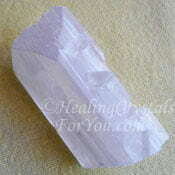 Learn about the different types of quartz crystals, and how they can be of benefit to your life. You have energy vortices in your body known as chakras. Discover how you can create your own chakra kits yourself, and use these kits for self healing in the privacy of your home. Discover how you can use individual chakra stones for improving the health of specific chakras. Learn about the chakras by having the chakras explained simply. Learn about different types of healing crystals, and learn how to use them to benefit your life. 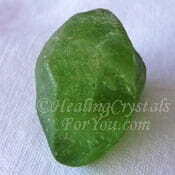 You will see a range of pictures of healing crystals and stones on this site, and many images are of stones that are featured in a specific in-depth page about them. 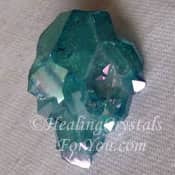 There are many pages that outline the benefits of crystals for healing issues related to the emotional, spiritual, physical and mental areas. 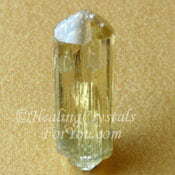 Throughout this site there are many crystal pictures, to help you to identify different stones. So if a stone interests you, click on the picture, as many will be links that could take you to the in-depth page on that crystal. Within the A to Z pages, see navigation links across the top, you will see pictures of many stones, and short explanations on how they may benefit you, so check them out. Here are some photos of some of the many gorgeous stones featured on this site, with links to their individual in-depth pages. Enjoy! Unsure of where to go now? If you are here looking for something in particular and can't find it, the best way to locate it is to go to the site-map page, link below. See The Latest Pages In The What's New Box Below! If you want to be sure not to miss anything why not subscribe to my RSS feed? It's really easy and just takes a minute to do. Simply click on the small orange icon to the right of the header in the 'What's New' box if you are using a desktop or click on the orange RSS bar on a mobile device.